“Entering ACJ Infinito means exploring a place of wonders, where each element, space, and color are hand-stitched around the needs and requirements of the client, transforming them into emotion and inspiration”. 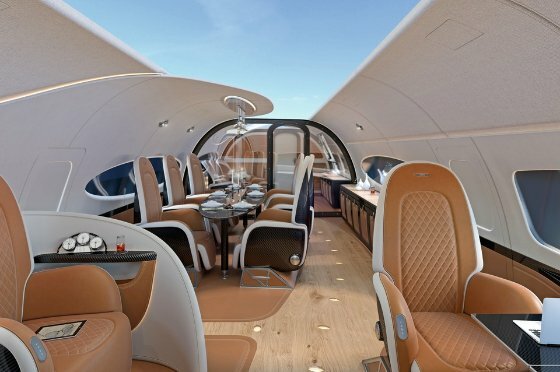 ACJ319neo Infinito is an ultra-luxurious jet born from the shared passion of Airbus Corporate Jets (ACJ) and Pagani Automobili, which decided, in 2016, to combine their artisanal skills and pioneering vision in order to create something absolutely unique. 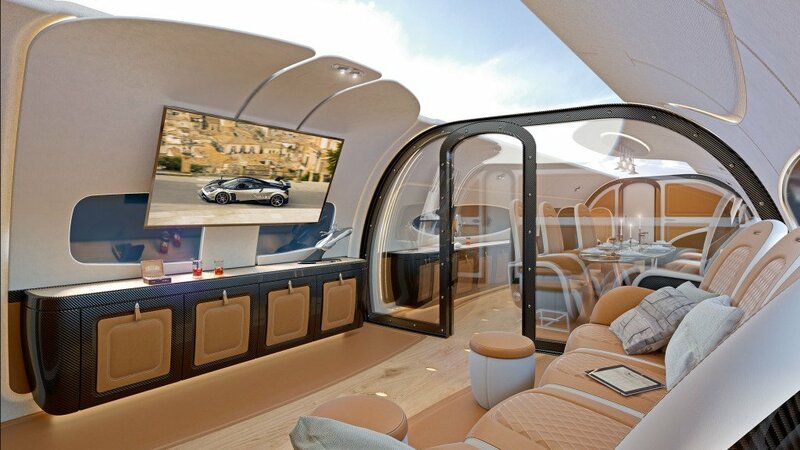 The Infinito cabin represents the quintessence of the Pagani philosophy in a state-of-the-art aircraft: a distinctive style, seamlessly combined with unrivalled material technology. Infinite, just like man’s gaze towards the horizon and beyond. After tireless work and profound study of the physical and sensorial aspects of air travel, the two companies now present new values and ideas of travel aboard an aircraft, which, from a mere means of transport thus becomes a place of emotion and inspiration, without sacrificing important engineering achievements. ACJ Infinito is, in fact, a made-to-measure work of art entirely designed around the sensations and the emotions of the client. All Airbus corporate jets come from the most modern family of aircraft on the market and offer the highest world standards of care in corporate aviation. ACJ customers are always part of a dedicated and exclusive community, they are provided with a dedicated service wherever they choose to fly in the world. They purchase much more than a product: they invest in their future, for a unique flying experience. For the first time, two different worlds, two centres of excellences come together to give birth to a unique project: an aircraft that mirrors Leonardo Da Vinci’s principle of Art and Science: the harmony of beauty and engineering, both in the outcome and in the way of working. Pagani has always been a creator of tailored clothes and high-performance hypercars, whose technical content also exudes passion, technology and research into unique designs. Every object is unique, every creation is an art object that inspires and thrills with its lines and forms. The ideal of beauty is taken to a whole new level with the Infinito cabin, conveying the same emotions as a work of art, nurturing the mind and the senses, as well as relaxing the body during travel. Detail, spaces, colors. “Each sensation conveyed by Infinito has to be the same as that conveyed by a work of art. These are the emotions we live for and we simply can’t live without,”tells Horacio Pagani, Chief Designer and Founder of Pagani Automobili, about the project, its main inspiration and the collaboration with ACJ. “We were emotionally involved from the beginning. 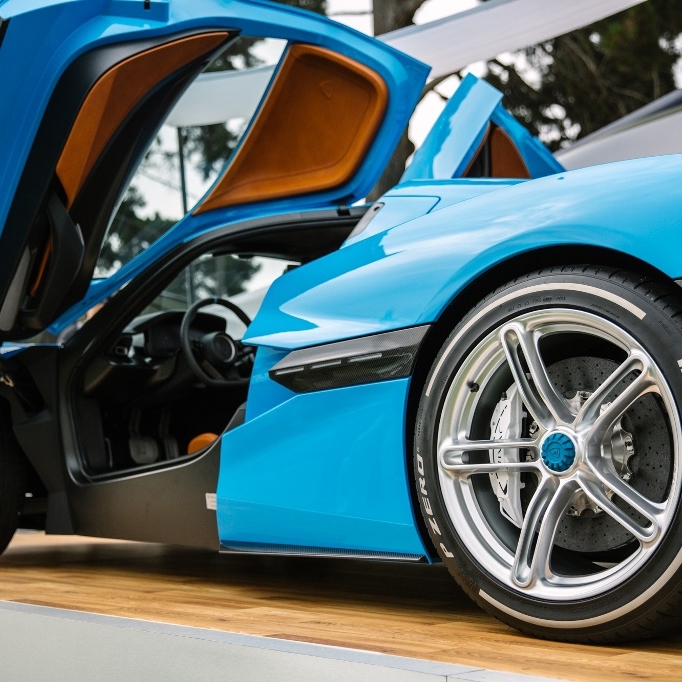 The project seemed challenging, to say the least.” The Modenese Atelier of hypercars has deployed its extensive experience in composite material and provided Class A tailored carbon fiber components, despite the high investments and production costs. “We have the technology, knowledge and skill for this project,” emphasises Horacio Pagani on the challenges that emerged in the process, “and we do want to invest in this direction.” Pagani’s expertise and advanced composite materials are used in the interiors of an airplane for the very first time, including carbon fiber and carbo-titanium, saving about a tonne compared with other similar projects, thus improving both range and take-off performance. The interiors are designed around the client’s flight experience, with thorough attention to physical sensations and feelings. “We started with the client, around him we created a relaxing and comfortable environment, not only for the shapes and the design, but also for the visual sensation, for which we followed some chromotherapy principles. Even the smallest detail was given the maximum attention, so as to dynamically assist the client’s sensations across different time zones.” Infinito’s sky ceiling, entirely lined with digital displays, offers a play of light and images, for example, by projecting a sunset or a starry sky, minimising the physical and mental effects of jet lag. “The feel of the materials, the warmth of the leather or the wood, the intelligence and sinuosity of the spaces, each detail has to convey emotions of peace and safety, like when we’re home or in a familiar and inspiring place.” continues Horacio Pagani on the choice of materials and the habitability of the aircraft. “Our idea is of a single, great space which fosters both movement and sensorial perceptions.” The absence of visual barriers, and the sense of infinite vision that surrounds the client, are the objectives of this tailored creation, simple but essential elements to facilitate a journey of several hours. The compartments inside are, in fact, provided with opacifying glass, when privacy is wished, supported by a carbon fiber framework, hand-made by the Modenese artisans, a homage to the first air inventions of the past centuries, and at the same time a highly robust solution. ACJ319neo’s interior was entirely designed not only for artistic appeal, but also to be functional: after thorough research on internal spaces and volumes, ACJ Infinito’s compartments provide larger capacity while being less intrusive than other interior designs. The feeling of hospitality in this ultra-luxurious jet continues with the choice of the single spaces within the aircraft. “At the entrance, a cafe. 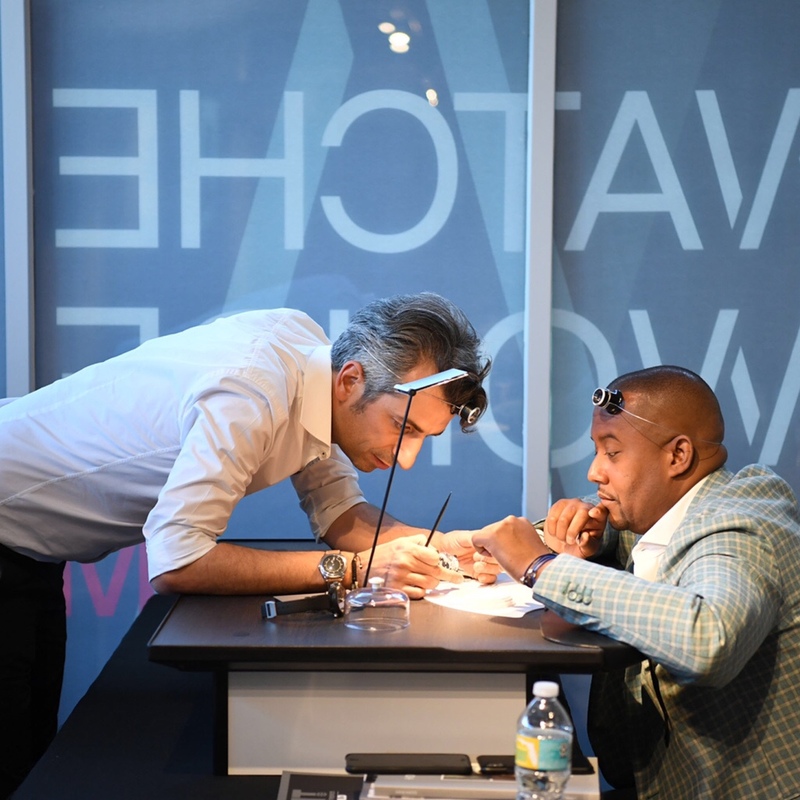 A genuine and heartfelt way to welcome your client is, of course, by providing refreshment!”. The feeling of familiarity, of home, that you can breathe within Infinito sometimes makes us forget about being on an airplane. This is the uniqueness that ACJ and Pagani Automobili have been striving for in the making of this flying artwork. Home is a safe and peaceful place, as well as a place of inspiration and emotions. Infinito aims to project the client into the same atmosphere of absolute relaxation, to stimulate his imagination and inspiration, reshaping the time of the journey into a time of ideas, visions and answers. Infinito comes to life for art lovers, for those who love beauty and genius, for those who have an extremely refined idea of air travel, a dream to share with somebody. It’s not just a mere exercise in style, it’s a handmade piece of art, created to trigger sincere and genuine emotions in the client’s heart. 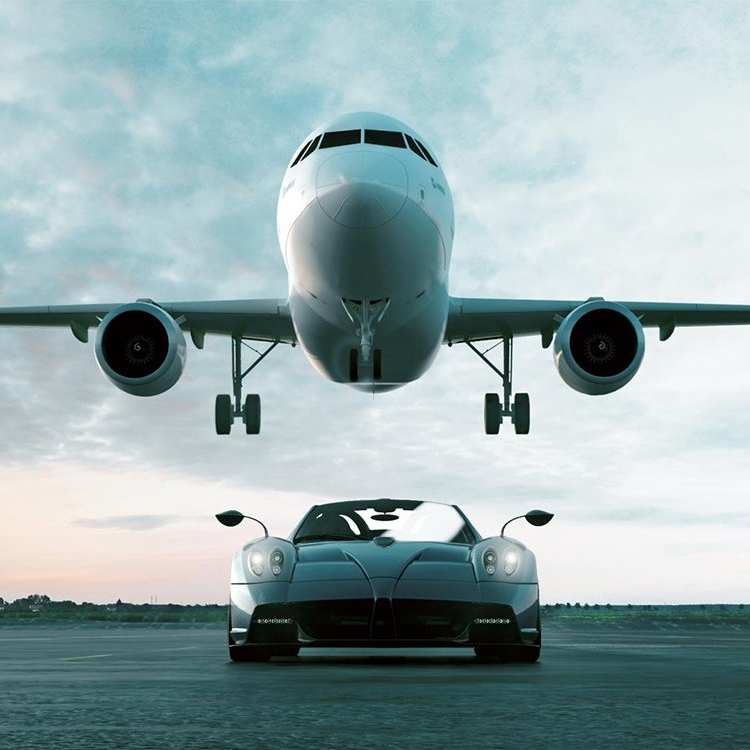 The new era of corporate jets finds Pagani Automobili and ACJ collaborating side by side to create this new, absolutely made-to-measure masterpiece, bringing their infinite artisanal experience to a fast-growing and extremely fascinating market. This entry was posted in Uncategorized and tagged 360, 360 Magazine, ACJ, ACJ Infinito, ACJ319neo, ACJ319neo Infinito, air travel, Airbus, Airbus Corporate Jets, aircraft, airplane, art, art lovers, artisanal, artisans, artwork, Atrin Yazdani-Biuki, cafe, clients, collaborating, Colors, corporate jets, customer care, design, designer, detail, digital displays, drawing, dream, emotions, Flying, flying artwork, genuine, handmade, Horacio Pagani, hypercars, imagination, infinite, Infinito, Inspiration, interior designs, jet, jets, journey, masterpiece, Modenese Atelier, new, Pagani Automobili, painting, passion, plane, sensation, sincere, spaces, travel, ultra-luxurious jet, unique, Vaughn Lowery, work on September 24, 2018 by wp360mag.